Sorry, I should say "and a garbage collection finalizer feature"
@AbbieNormal It&apos;s a good question, and worth tackling, yes. I think that we can&apos;t totally prevent these things but the "engagement" type stuff definitely sends the wrong antipatterns, feed into the wrong kinds of the brain. The "depth rather than depth" stuff for p2p social networks ties into this, I think. More to say later, I will try to write it up. Tired today. Tempted to play some Crawl. Probably not a good idea. 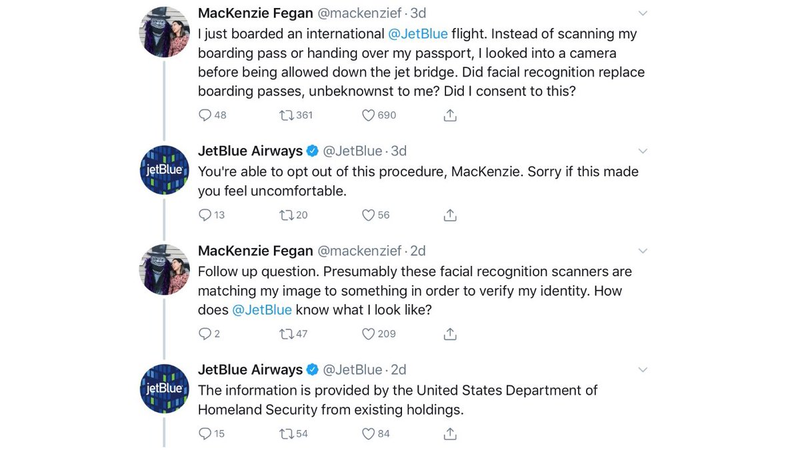 @sl007 no, I&apos;m just very troubled that jetblue is tying in to a DHS "service" designed like this. I&apos;m not *surprised*, but I am *disgusted*. @cwebber @librelounge I estimate we have ~350 regular listeners and then we have another one or two hundred people who have listened to more than one episode. What I do see in my crude analysis is that over time, the number of total listeners goes up. I estimate that by looking at how many downloads a show gets in the first two weeks, and that number has been trending upward.